Babylon School District (Babylon) is comprised of the seaside communities of Oak Beach, Gilgo Beach, W. Gilo Beach and the inland areas of large sections of Babylon town/Babylon Village and a sliver of W. Babylon. Babylon is reminiscent of earlier centuries in the New World – a time in which people would pass through the towns and village of Babylon, sheltering in the wholesome houses of the new, on their way to New England. Now, it no longer plays such a part in the commerce and yet it still resonates with the same sense of community pride. While many of the residents of Babylon both live and work in their community, many others find jobs further afield, in other towns in both Suffolk & Nassau Counties or even in the heart of New York City. 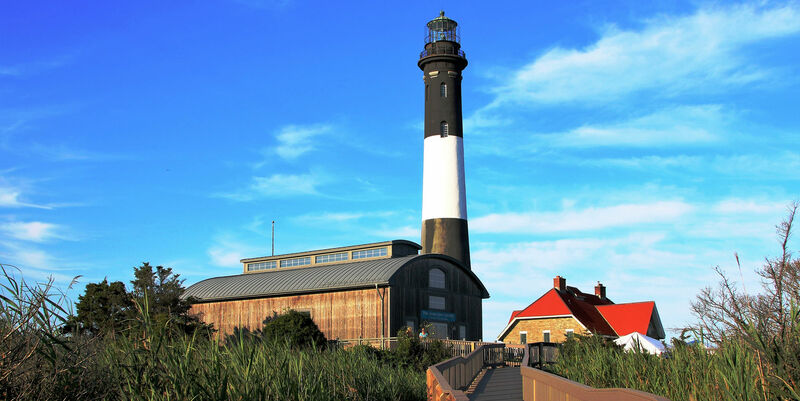 The town of Babylon is well connected to the rest of Long Island and to New York City in general, making travel both easy and enjoyable. Babylon Train station is conveniently located in the village and offers an efficient commute at about an hour to Penn Station.